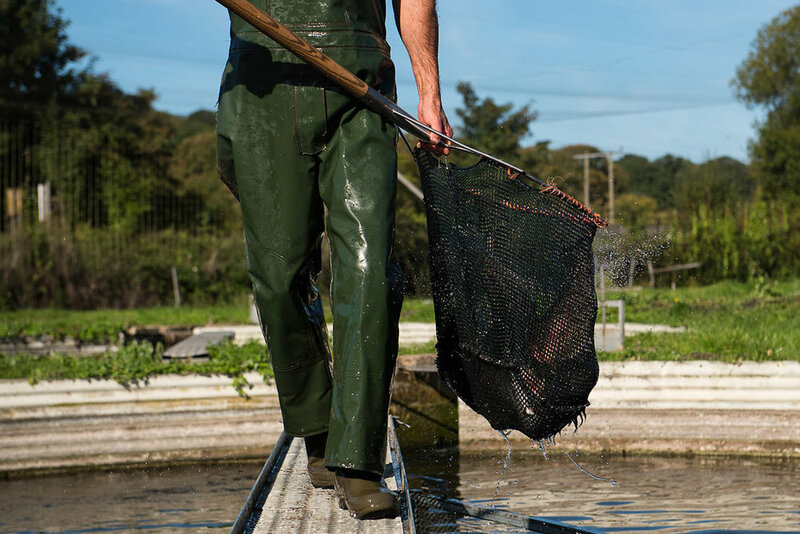 Chalkstream® fine English Trout grown on the world famous River Test and River Itchen, in Hampshire England. True chalkstream rivers are fed exclusively by springs emerging from chalk downland. Rainfall filters through the chalk bedrock to emerge gin-clear and full of minerals and nutrients, to create an exceptionally verdant and unique habitat. The Test and Itchen in Hampshire are the two most iconic chalkstreams in the world. It was on these rivers that the art of dry fly fishing was perfected in the 1800s. Revered by fishermen across the globe, they remain the spiritual home of upstream fly fishing for trout. 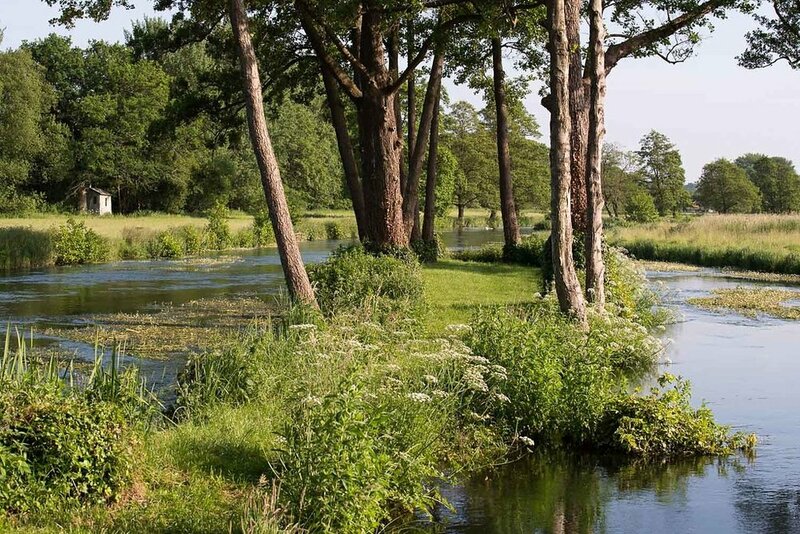 The rivers rise equally in the North Hampshire Downs and the South Downs National Park to flow through some of Southern England’s finest countryside before entering the Solent. 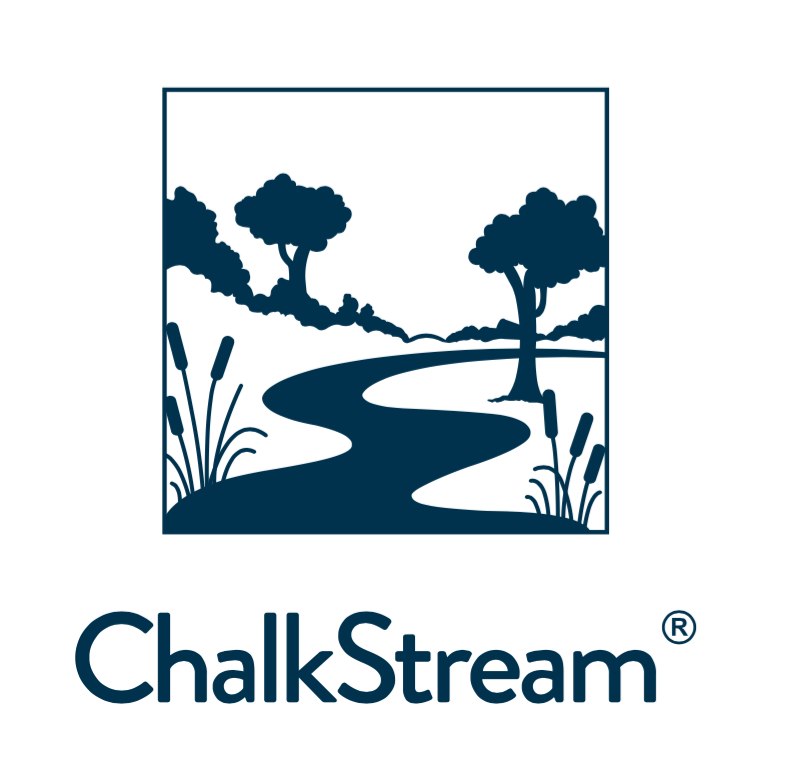 ChalkStream® has the only farms on the Test and Itchen Rivers producing trout for the table.